Our guest this week lets his music do the talking, sharing minimal information about himself. I can tell you that Barks is based in or is from Italy and has been releasing music since 2014. His latest EP Kowloon was released last month on that Brummie bastion of techno, Rodz Konez. 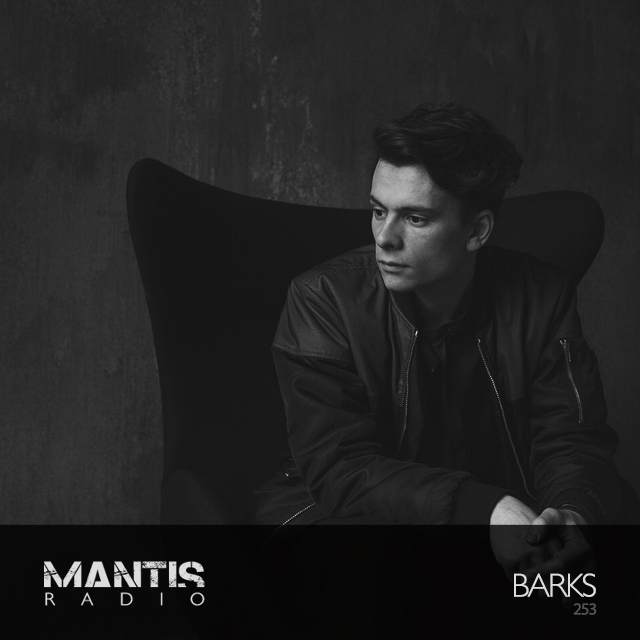 His Mantis Radio session weaves from blissful drone to frantic drum programming into slow building headspace techno with shards of urgency. 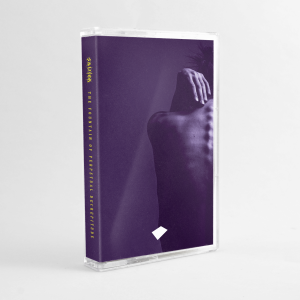 Barks experiments and develops electronic music joining techno, IDM and noise.